One of my goals this year is to read at least 25 five books on various subject matters. Periodically there will be listed books that I have read and would like to share with those who may be interested as well as books that are being considered as future readings. The subject focused on this go round happens to be love and marriage. Take a look and tell me what you think. The first three I have read already and have included them because they were great reads and instrumental in helping me grow as a christian woman, in my prayer life and as a wife to my husband. Marriage should be based on love, right? But does it seem as though you and your spouse are speaking two different languages? 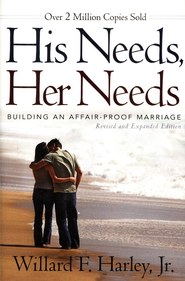 New York Times bestselling author Dr. Gary Chapman guides couples in identifying, understanding, and speaking their spouse’s primary love language-quality time, words of affirmation, gifts, acts of service, or physical touch. By learning the five love languages, you and your spouse will discover your unique love languages and learn practical steps in truly loving each other. 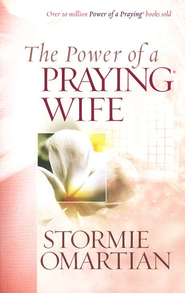 Bestselling author Stormie Omartian inspires women to develop a deeper relationship with their husbands by praying for them. The Power of a Praying Wife—now with a fresh new cover design— is packed with practical advice on praying for specific areas of a husband’s life including his decision-making, fears, spiritual strength, role as father and leader, and his faith and future. 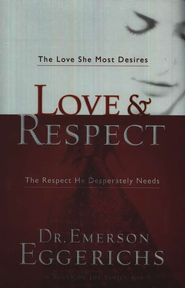 Every woman who desires a closer relationship with her husband will appreciate the life illustrations, select Scripture verses, and the assurances of God’s promises and power for their marriage. Marriages may be made in heaven, but they must be nurtured here on earth. In this new paperback edition of Dr. Gary Chapman’s bestselling book, The Five Love Languages, he explains how people communicate love in different ways, and shares the wonderful things that happen when men and women learn to speak each other’s language. 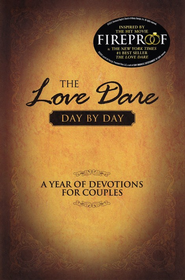 Chapters are categorized by love language and each one ends with simple steps to express a specific language to your spouse and guide your marriage in the right direction.